WATERTOWN, S.D. [link]—After seeing many tenants close up and leave the Watertown Mall over the past couple of years, the mall will be adding one this winter. Planet Fitness has announced they’ll open a location in the former Office Max space next year. In an email to KWAT News, Planet Fitness spokeswoman Becky Zirlen says the 11,000 square foot club will offer state of the art cardio and strength equipment, free fitness training and a Black Card Spa which includes HydroMassage beds, massage chairs, and tanning beds. We have been partnered with Watertown, SD for almost two years. 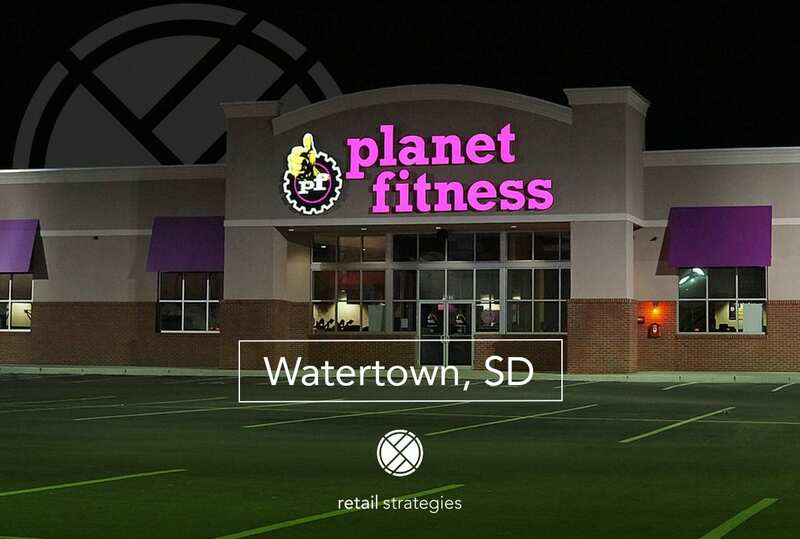 Typically retail successes take between 18 and 36 months to come to fruition, so we are thrilled to have Planet Fitness introducing a new business into the community and taking advantage of existing retail real estate to get their doors open sooner. We are a PROUD PARTNER with Watertown, SD!